Producing an intense aroma and a full bodied, fruity and chocolatey taste, this coffee is a favourite in our coffee shop. The apple-ish, malic acidity creates an interesting, complex flavour. This Coffee won Two Gold Stars in the 2018 Great Taste Awards as an espresso! Our brew guides offer you more info on how to get the best flavour from the Guatemalan at home. Check it out! It’s Lucy’s, one of our baristas, favourite espresso in the shop. This Guatemalan Coffee is chocolaty, fruity and slightly acidic. It’s a great bean to suit everyone! 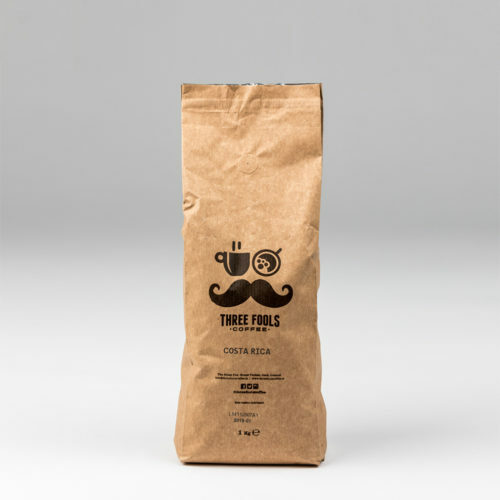 The Roast – This bean is a light/medium roast. We believe that this roast profile extracts the best flavours for the bean for brewing! Region – This comes from the Volcan De Oro region of Guatemala. Growing high on the volcanic slopes, this produces a that fruity acidic flavour you get from the beans! Process – The coffee is process using the washed processing method. This is where the flesh of the cherry is removed and the coffee is immersed with substantial amounts of water. The coffee is then scrubbed mechanically. It is then dried until the beans reach 10% moisture. Altitude – The coffee is grown at 1700m. Some climb huh? Picking Process – The farmers use the selective harvesting method to pick the beans. This is where they choose only the ripest cherries to be sent for processing, and then to us. It takes time to do, but good things come to those who wait! Variety – The beans are bourbon variety. And no, not THAT kind of bourbon! Bourbon is a high-quality, medium-yield coffee known for its sweet taste. This shines through in our Guatemalan Coffee. 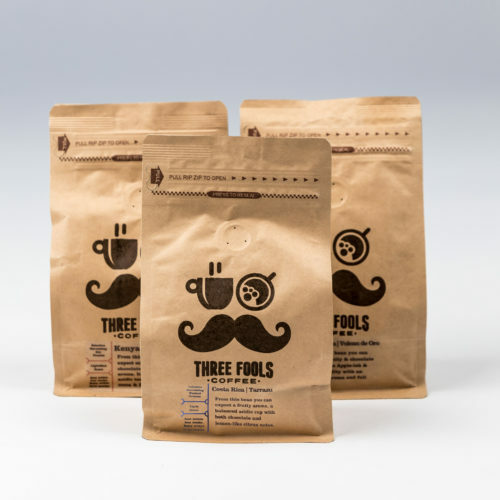 Pop over to our Brew Guides to see how we brew this great coffee! We also support the 20/20 Project, take a look at what they get up to! The export of coffee is Guatemalas biggest business. Almost 50% of Guatemalans are employed in agricultural activities.